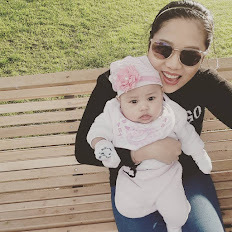 If you have read my previous posts, you might know that I am more of an eye shadow person than lipstick or blush. I just think that they all look the same and I was very intimidated with bright colored lipsticks. I was more into nudes and MLBBs. This year, my goal is to expand my lipstick collection and I do have quite a few already. So I was really happy when I became one of Avon's blogger council member because I got to try some of their products! And today,I am reviewing one of their best sellers, which is the Ultra Color Rich Lipstick line. This is looonng overdue! I was not able to find my memory card but good thing I was able to find it. Exclusive Chromapixel Technology blends chromatic pigments with color-matched magnifiers to intesity, highlight and reflect each shade's true color for mega definition, mega depth, and mega drama. When I first saw this in the brochure, this immediately caught my eye. I prefer orangey-peachy colors to reds and pinks so I thought I will get this one. This it is such a pretty intense color. For me, it is like a vintage orange color. I find this difficult to pull off actually. But it looks nice on most skin colors. Sometimes, I just use my fingers to dab the color all over my lips for a nice stained look. This is a pretty light pink color with a mauve undertone. I saw this first on Say Tioco and she looked divine! I think this color looks best on light skinned girls. Berry bright, as the name says, is a berry pink color. It is quite pigmented and on the tube it looks just a bit darker than hibiscus. The color is very nice and would compliment any skin tone. When I looked at the tube, I was like.."this aint pink..it's brown!". But when swatched, it does look pink with a dark fuschia undertone. On me, this looks like my-lips-but-better. I think this color will show up better on fair-skinned girls as well. Of the four that I got, this one for me is great for everyday. The packaging is okay. They came in a standard black tube with a metal band in the middle. The top of the tube is clear but for me, it does not make much of a difference because the lip product is not high enough for me to see which color is it. 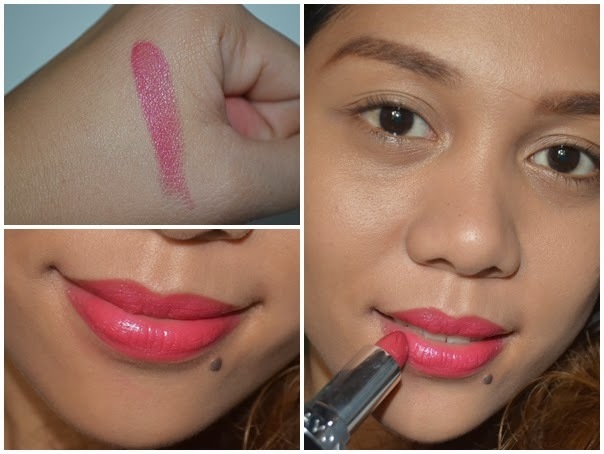 As you can see from my swatches above, they are not matte so they don't settle on the lines of my lips easily. They glide on easily and feels smooth and creamy but not too much. Except for Tangerine Tango, they are quite moisturizing too. The colors are quite pigmented so one swipe is okay. For the smell, they smell sweet but it's light so it's not something that I really notice when I put them on. However, it is best to keep them in room temperature or a little colder since they have a tendency to melt or maybe it was just mine because my vanity used to in front of a window. On me, they lasted about 3-4 hours before fading depending on whether I eat or not. They do leave a nice stain (especially Tangerine Tango) so they don't get erased completely. So what are your favorite lipsticks? 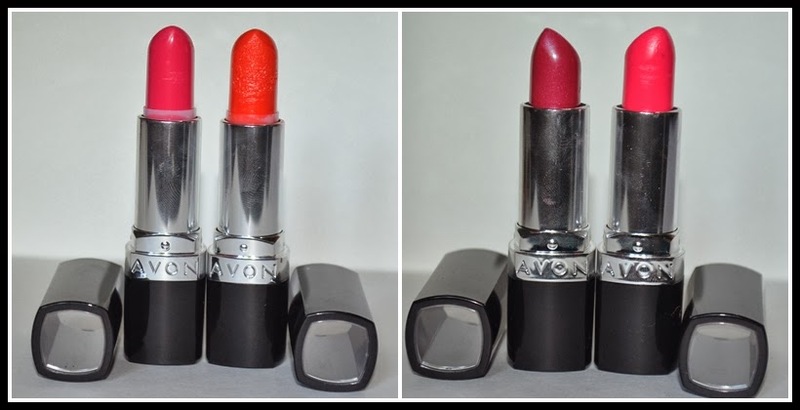 Have you tried Avon lipsticks? Do share your thoughts!!! thanks!! love the color too! Great review! Love all the shades and they look really creamy! love them too!! followed you on GFC! thank you for dropping by! me too! i think hibiscus will look good on fair skinned girls! Oh my gosh! Love these colors, that tangerine hue looks AMAZING on you! berry bright is my fave <3 Loving that shade. Wow lucky you to get these! 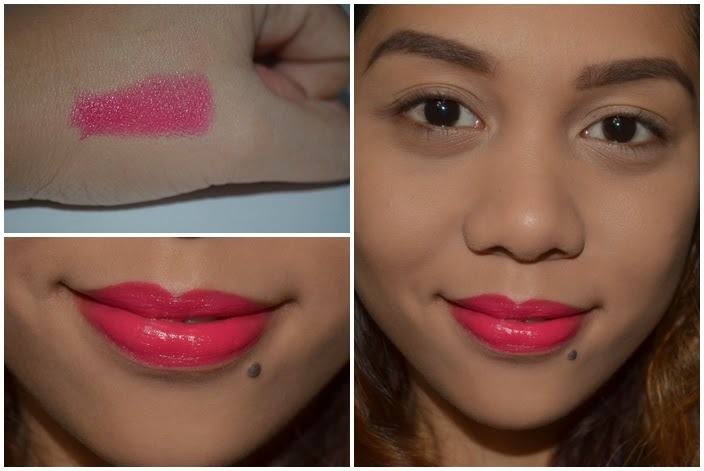 I love the shade of Berry Bright :) Thanks for the review! Ooohh i like the berry bright!!! Awesome you're one of the Avon Councils pla! I think I saw you nung votings! Anyways good color payoff, kaya lang parang nagmomoist or natutunaw siya? i love them too!! !im using it daily..but color variety almost similar eh! All of those colours look great on you! 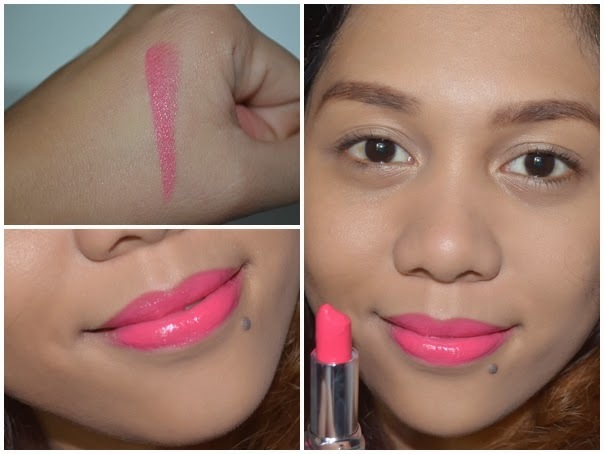 You should definitely feel good about wearing bright lip stick colours! I used to use Avon a long time ago, but stopped since they dried out my lips. Maybe I should try again! Hibiscus FTW! 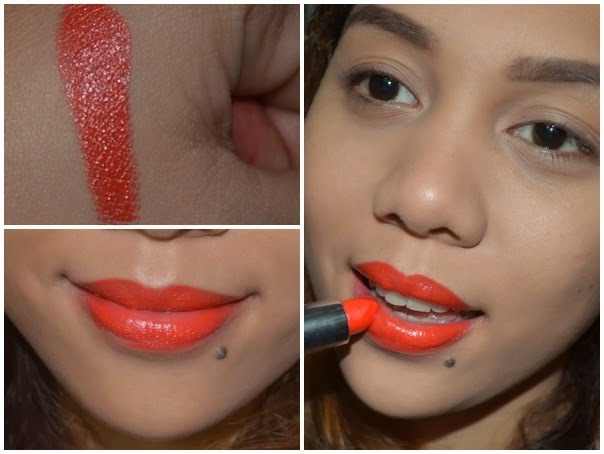 loved the colour on you :D Gonna go stalk my nearest Avon boutique for these lipsticks! i love Avon products, especially their lipsticks. The lipstick look so pretty on you hun! best color ever. I've never tried avon stuff...but it's time to start. Love the first one, the color is really great. I've heard a lot about Avon products but never tried them out... The lipsticks looks so gorgeous and pigmented enough !! I like Berry Bright. I haven't used Avon lipsticks for years, but these shades make me want to! 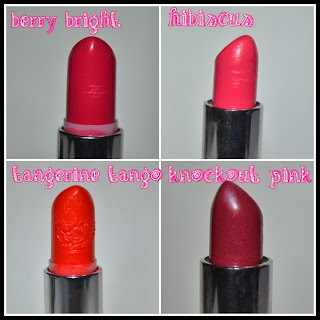 I have the whole range of this collection, well love their lipstick! Their lipstick quality has been improving over the years!